Traxxas TRX-4 Moab Ascent Part 1 – Video « Big Squid RC – RC Car and Truck News, Reviews, Videos, and More! New from Traxxas is a video called “TRX-4 Moab Ascent Part 1”. The Moab video has been beautifully filmed and features the TRX-4 Sport scale crawler. The TRX-4 Sport is an affordable way of getting into the ultra-hot crawling scene, plus Traxxas has numerous scale accessories for the rig so that you can truly make it your own. After watching the video you can hit up this link to get more TRX-4 Sport Details. 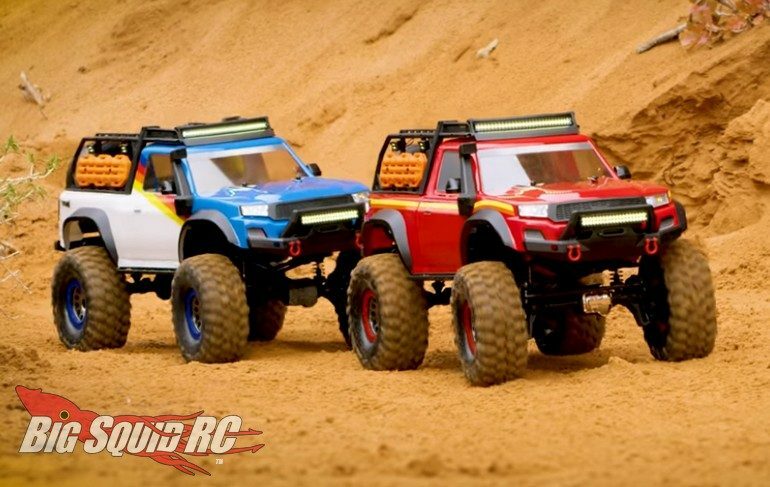 Also, you can Click Right Here to read more Traxxas news on BigSquidRC.